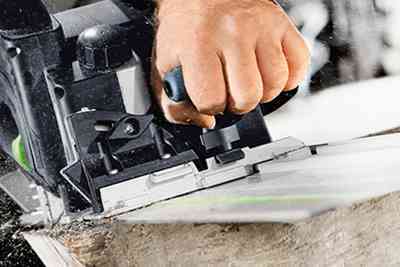 Whether you are working with wood or insulating materials, the UNIVERS SSU 200 sword saw cuts all materials common in construction up to 200 mm thick. 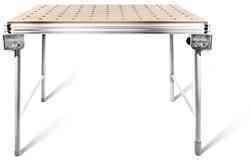 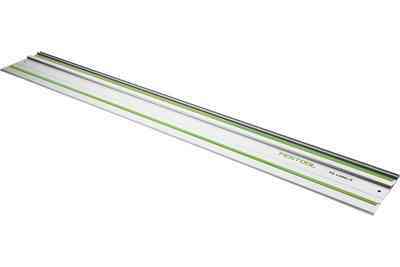 The guide rail ensures straight, splinter-free trimming, longitudinal, mitre and compound cutting with ease. 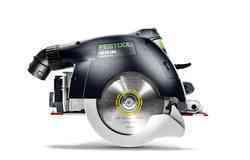 The special feature: The UNIVERS weighs just 6.5 kg – for effortless work. 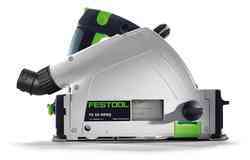 Whether you are working with wood or hard insulating materials, the sword saw for all materials common in timber construction up to 200 mm thick in top quality. 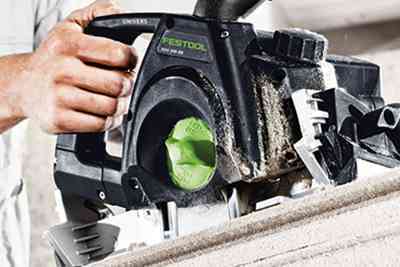 Machine with guaranteed mobility: At just 6.5 kg, it is 30% the weight of circular saws with a comparable cutting depth. 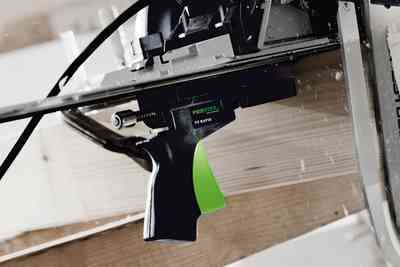 Splinter-free trimming, mitre, compound and longitudinal cuts in wood and hard insulating materials with the Festool guide rail. 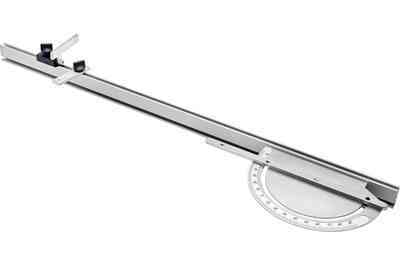 Dimensionally accurate and accurately angled cross cuts can be created quickly with the guide rail, angle stop and scale. 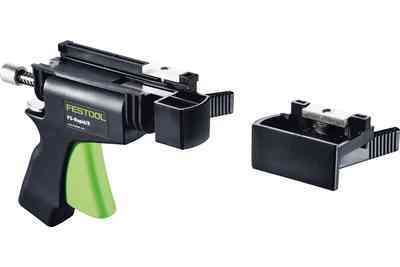 Creates the perfect fit for wood or insulating material. 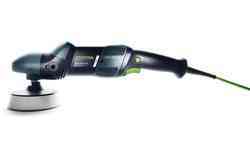 Thanks to a cutting angle adjustment of 60°, the SSU 200 is even suitable for extreme mitre cuts. 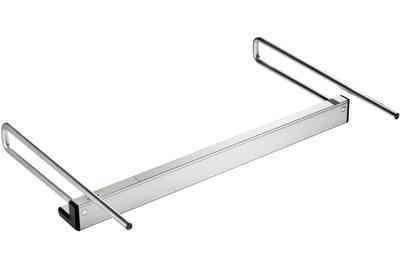 The integrated guide slot in the aluminium die cast base plate enables exact cuts to be made in conjunction with the guide rail – ideal for timber construction. 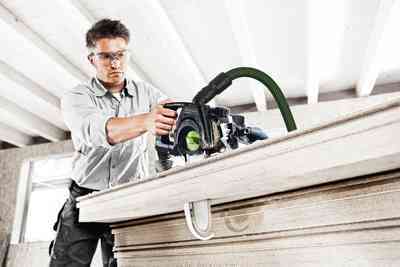 Cutting depth at 45°: 140 mm. 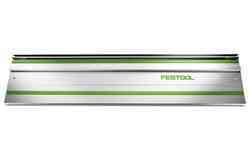 And at 60°: 100 mm. 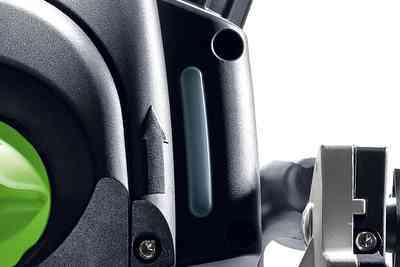 Complex compound mitre cuts can be made quickly and precisely thanks to the generous 60° cutting angle adjustment and guide rail with angle stop. 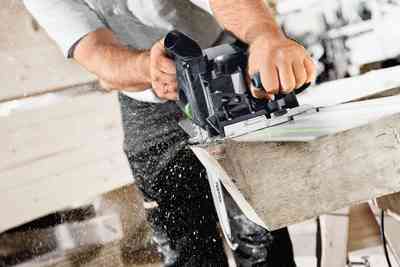 Simply set the angle stop and mitre angle for a precise cut. 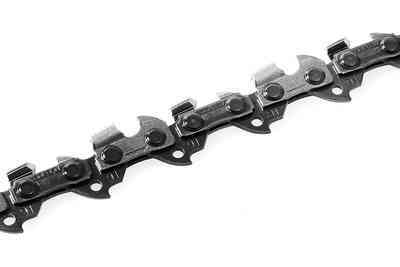 Thanks to FastFix, the chain can be changed with just a few hand movements. 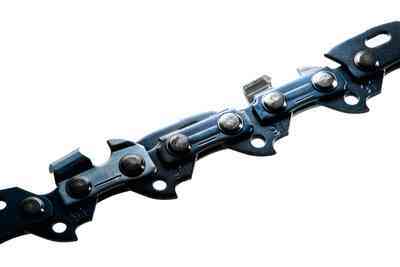 The chain can also be tensioned without tools by turning the clamping wheel. 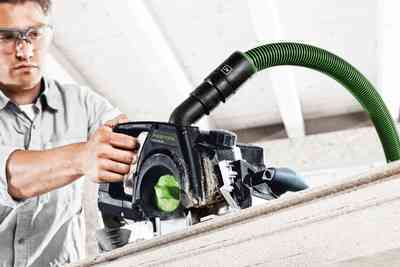 The extractor connector can be rotated by 360° to prevent the extractor hose from impairing work. 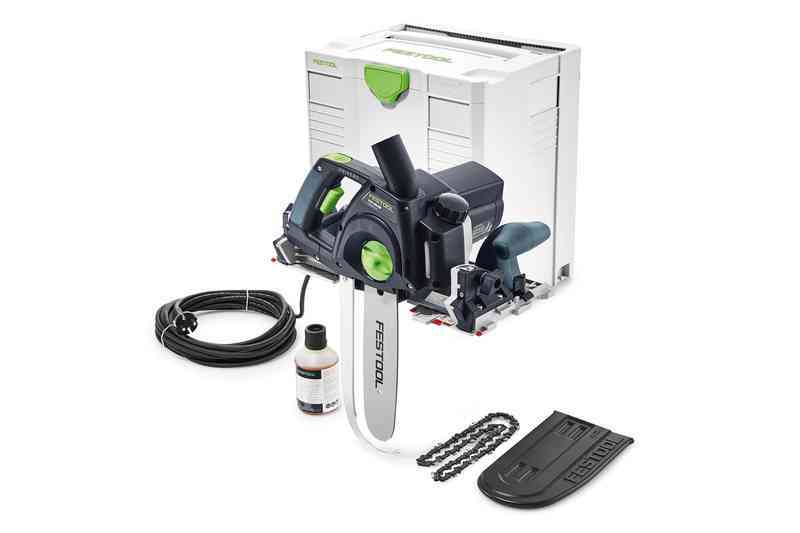 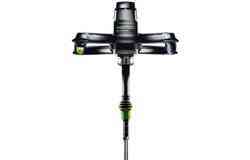 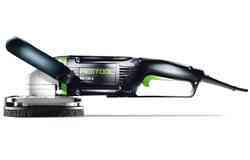 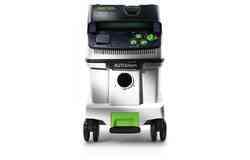 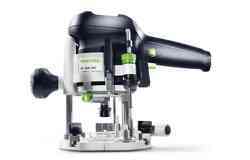 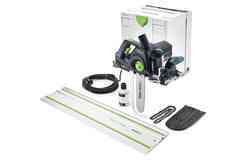 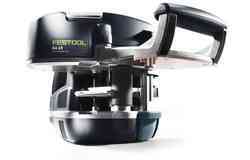 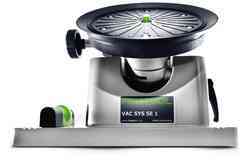 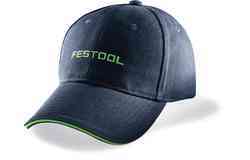 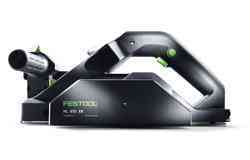 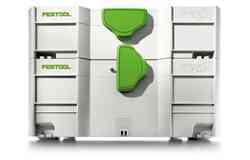 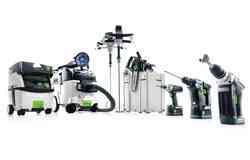 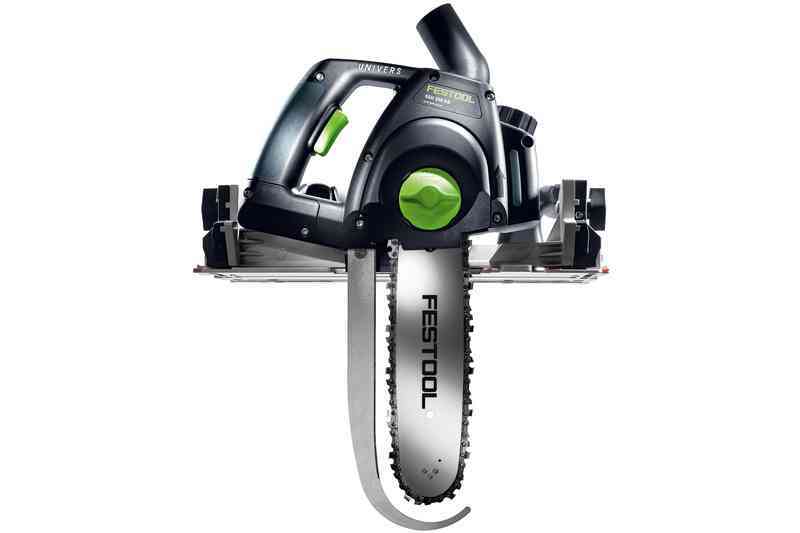 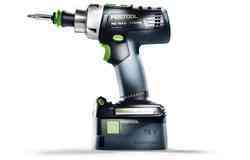 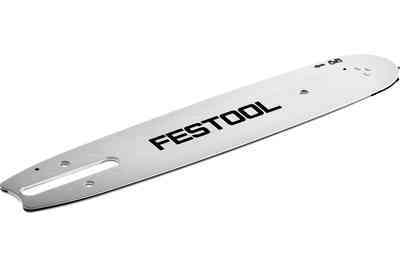 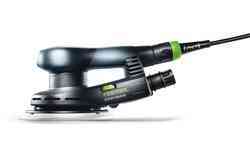 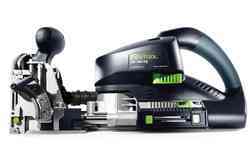 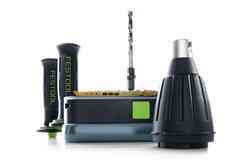 For connecting Festool mobile dust extractors, e.g. 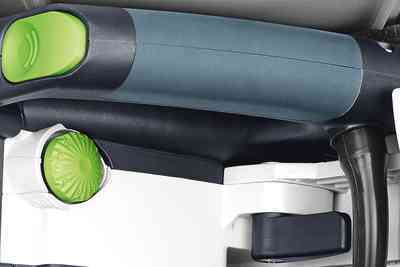 CT 48 and CT 36. 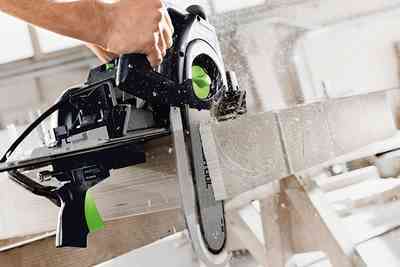 The SSU 200 is equipped with MMC electronics: Material- and chainsaw-chain-specific speed control, smooth start-up, overload protection and quick-acting safety brake guarantee perfect results in all applications and are gentle on both the machine and the material. 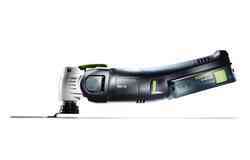 Drawing cut for rapid, jolt-free operation and an outstanding cutting quality. 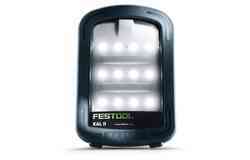 A clearly visible oil level display indicates exactly when chain lubricant needs to be added. 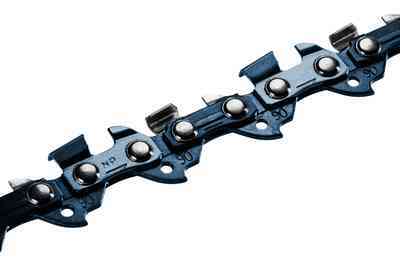 The dial for setting optimum chain lubrication is located on the handle. 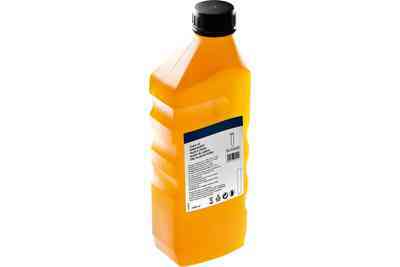 Lubrication can be switched off to prevent oil from escaping during breaks, for example. 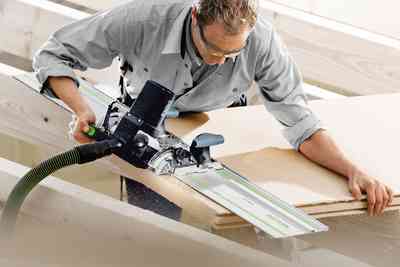 The viewing window in the guard provides a clear view of the scribe mark and cut at all times. 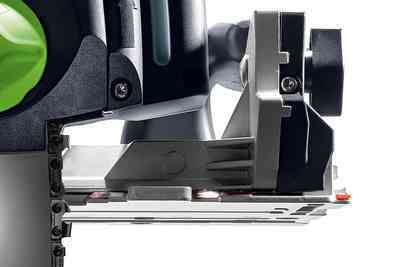 The guidance jaws of the SSU 200 can be adjusted to fit the guide rail without tools. 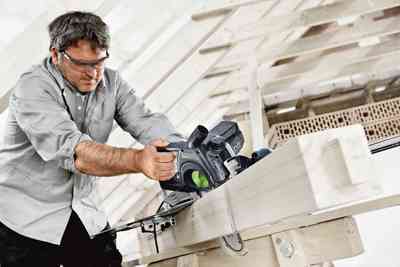 Advantage: No play when guiding the saw and therefore precise cuts. 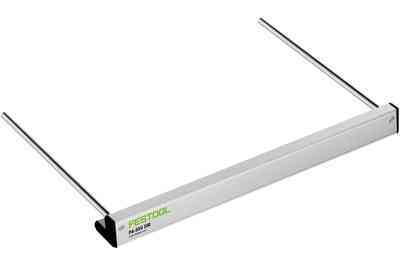 The innovative FS-Rapid guide rail clamping system holds guide rails in the proper place - at the scribe mark. 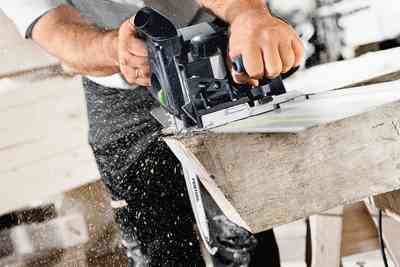 Quickly clamped, precisely sawn. 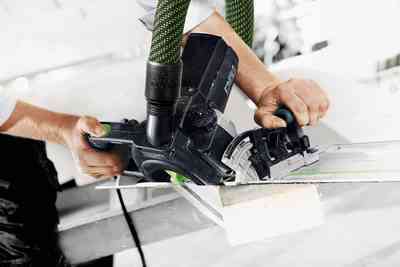 Cutting pressure-resistant insulating materials such as wooden fibreboards, PUR, polystyrene, etc. 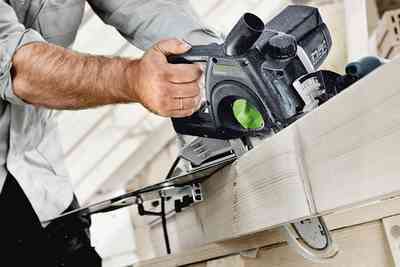 Chop, mitre, rip and jack-rafter cuts in wood. 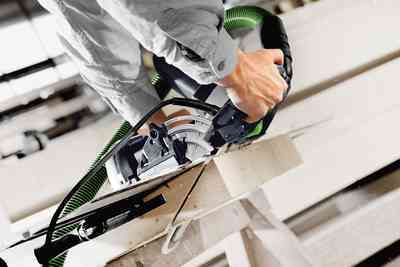 Standard connection for dust extractors. 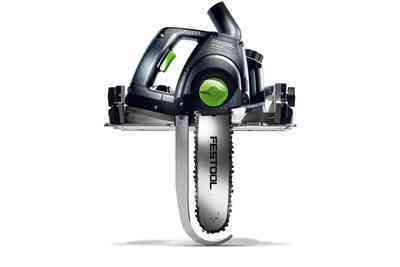 The chainsaw will stop immediately once the speed controller is released.